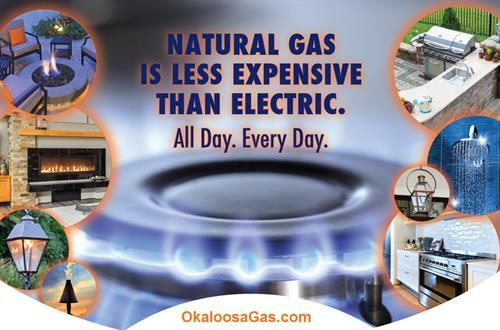 Established in 1953, Okaloosa Gas District proudly provides natural gas services to Northwest Florida. 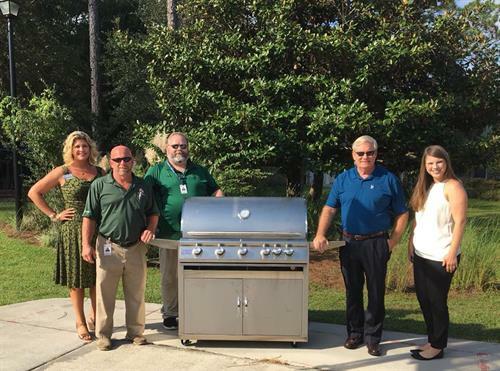 Our service territory serves over 530 square miles in Okaloosa, Santa Rosa, South Walton and Escambia counties which includes several military installations covering over 61 square miles of military reservation. 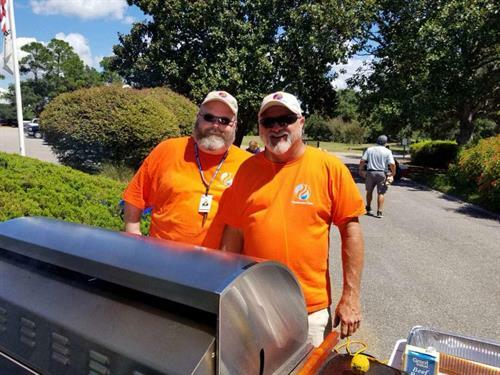 We provide natural gas service for more than 45,000 residential, commercial, military and industrial customers within this territory. 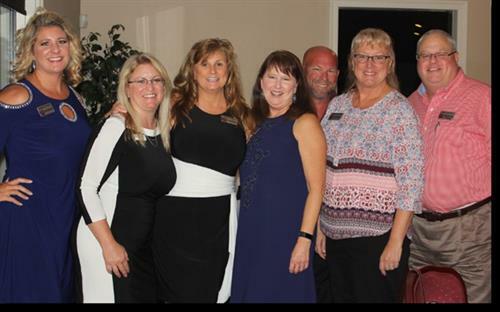 Okaloosa Gas District: 65 Years Energy Strong! Please visit www.okaloosagas.com to view all our office locations.